As a Christian I love things that can help build my faith and help me be a better person, a better wife and a better mom. No one ever said that faith was easy or that Christians were perfect; far from it! So I was delighted to meet Molly at HTPC. HTPC stands for How To Pray Cards, which is what her Etsy shop specializes in. Don't you just love handmade?!?!?! I was sent an amazing set of cards to check out. Molly sent me the God's Word For a Mom's Heart set. I keep it in one of the main rooms of our house and look through it all the time. I don't want to give away everything about it but I do want to say that these are incredibly well-made. I was pleasantly surprised by how large the cards are, how much effort and work is put in and how professional they look. These are not index cards. They are generously sized 5X7 cards. Each card has a wonderful Scripture verse that is relevant to your specific card pack. So for instance my mother's set included Scripture about being a mom and a woman. I found each card relevant and perfect! I love the "How to Pray For Your Pastor" set as my husband is a youth pastor and many times people forget that pastors are not super humans. They get down, they get discouraged, they stumble and fall. Praying for them is so incredibly important! 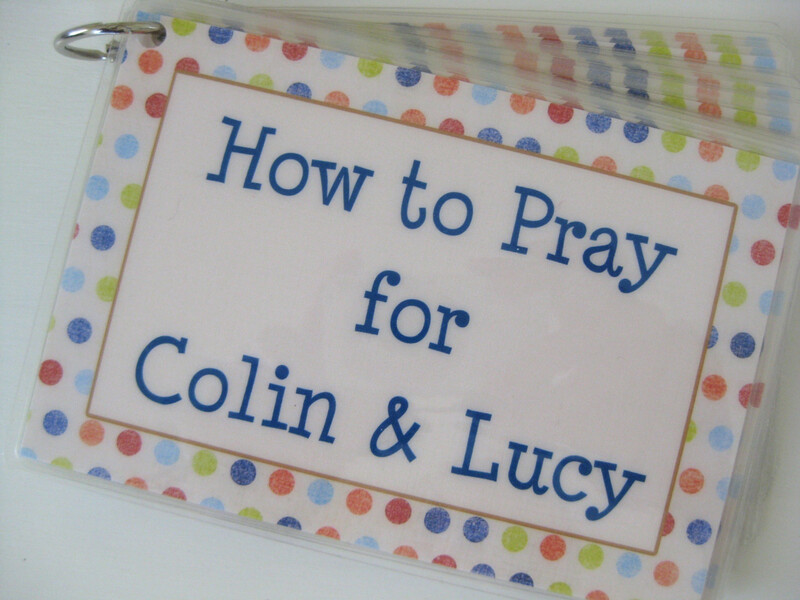 I also have my eye on a "How to Pray For Your Husband" set. There is even a combo, personalized set of the spouse cards HERE. One of you is going to win their choice of How To Pray Cards including personalization if you so choose valued up to $20. From now until June 20th make a purchase and use the code GIRLYGIRL at checkout to get 10% off of your order. Just in time to get your Dad or Husband a great gift about being a faith-filled father! Visit How To Pray Cards, browse around, and then come back here to leave me a comment about which set you would choose if you won (one comment only)! All opinions expressed herein are entirely my own; I was not compensated for them. Thank you Molly for this opportunity! I simply love How to Pray Cards! My favorite set is How to Pray in Challenging Times. I have purchased at least 8 of these sets, and I have given them to family members, friends and co-workers who are going through some rough patches in their lives. They have been so well received. Molly goes out of her way to make each card set extra-special. These are some of the most appreciated gifts I have ever given. 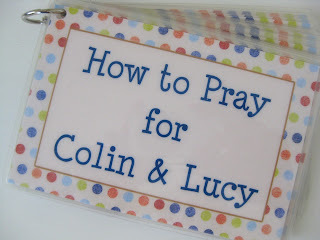 Check out all the How to Pray Card sets. You won't be disappointed. I will be going back to Molly's website to select different sets for upcoming birthdays, etc. Check out How to Pray Cards. You won't be disappointed. I would pick the "how to pray with your child" cars. 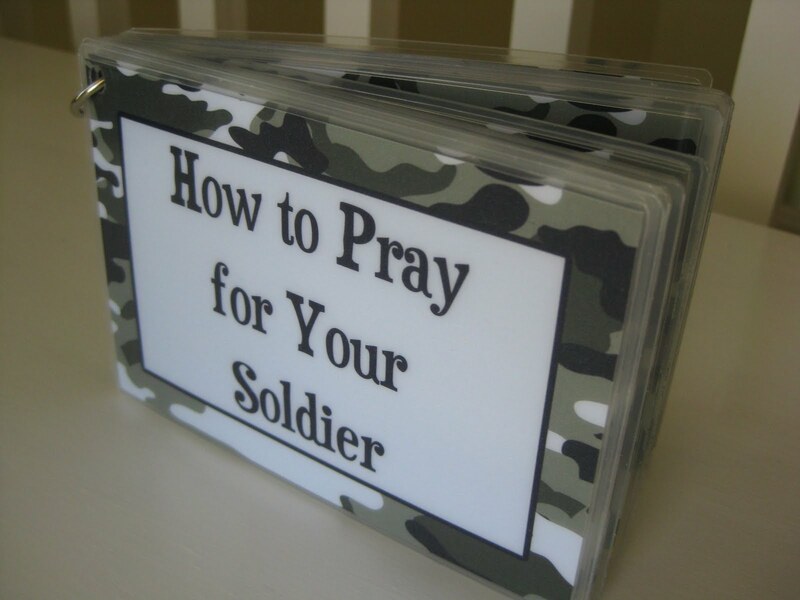 I wouldl ike the how to pray for your husband, or your military spouse, or your children, or in difficult times. There are so many really good ones. This is a great giveaway. Thanks! I saw the How to Pray with Your Child listed at the top, but did not see one for sale. That is what I would like if I won. Teaching my son to pray is hard when he is only 3. I don't even know if I pray correctly! I would love to own the "How to Pray for your Airman" Cards! That would be really helpful for a lot of reasons!! I'm following your blog! I think it will say Stephanie, not AF_wife.. I couldn't get that one to work.. I think i would get the how to pray for husband/wife set....but how to pray in challenging times appeals to me right now, too. I would choose "How to Pray in Challenging Times"
I'd love how to pray for your husband.